It’s extremely easy to blunder into an infinite void where you find yourself completely lost and entangled. The more you struggle against it, the more trapped you get. 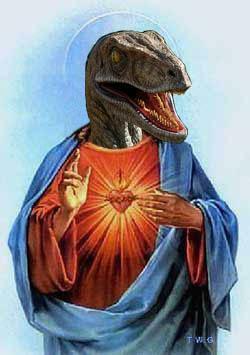 So, you have decided that you want to worship the reptillian God, Raptor Jesus. Hmmmmm. 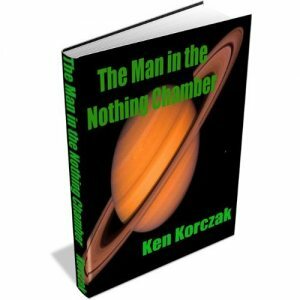 Here is a shameless for plug for a great book written by a friend of mine. If you are interested in astral travel, or out-of-body experiences, then The Lost OBE Essays is a must read! This is a rare collection of essays which feature the “astral adventures” of a man who has studied OBEs for many years. You’ll not only read about Cory’s tantalizing OBE adventures, but get plenty of tips on how you can achieve the out-of-body experience for yourself, if you dare to try! So You Achieved Zen Enlightenment — Now What? Let’s say that you somehow achieved Zen enlightenment, and it wasn’t what you expected. Maybe you even have some problems with being in the enlightened state. What should you do? What should you do if you die, and were not quite ready to leave this physical existence? It would be nice, wouldn’t it, if there was more information on how to return from the dead. Well, here is at least one resource with some advice. I’d be interested in what my readers think about the following article, and if they find it helpful. I’d be especially interested in hearing from someone who has successfully returned from the dead.